Accidents and natural decay take their toll on our teeth. Cracks, chips, cavities, and discolouration – our teeth call out for attention to return them to their natural state. 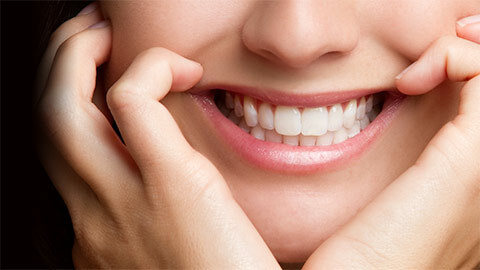 At Trimac Dental Centre, we are skilled in dental restoration. Cavities can be simply repaired by removing the decayed area and filling the gap with amalgam or tooth-coloured filling. This maintains the structure of your tooth . Sometimes fillings alone aren’t enough. We can make a customized crown from porcelain, gold, or other metal alloys, and then cement it to your natural tooth for a perfect fit. This cap over the tooth prevents it from breaking down further. We can create a custom inlay and cement it into your tooth when it needs more support than a filling. 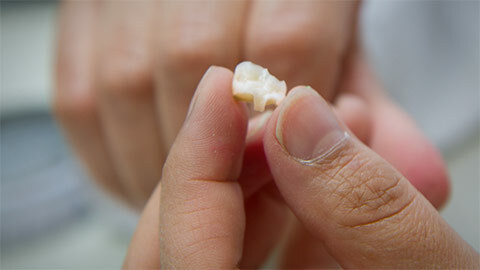 Made of composite resin or porcelain, the long-lasting inlay fits smoothly and reduces the chance of further decay. When a decayed tooth doesn’t need full crown protection, we create an onlay -- a partial crown made of gold or porcelain, and cemented to your original tooth. When you’ve lost a tooth or teeth, the remaining teeth can drift out of position, leading to gum disease, decay and a bite change. We design a bridge to anchor neighbouring teeth which are prepared as crowns to hold the artificial replacement tooth in place. Porcelain is the most popular material as it is durable, maintains your natural smile, and your ability to speak and chew properly. Years ago dental restoration wasn’t an option. Today it’s a common dental procedure. Let us know your concerns and we’ll take it from there.